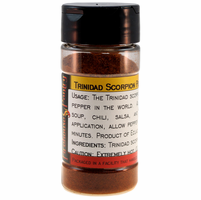 Product Details: The Trinidad Scorpion Pepper is the 2nd hottest in the world, according to the Guinness Book of World Records (recently dethroned by the Reaper Pepper). 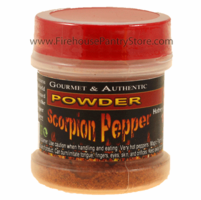 Our ground scorpion pepper powder is pure and uncut, made from 100% scorpion chilis, and is super hot! 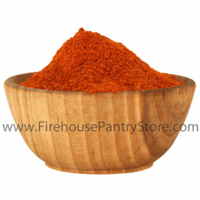 Ingredients: ground Trinidad scorpion pepper. An all natural ingredient. Packaged in a facility that also handles wheat, milk, soy, egg, sesame, peanuts, and tree nuts. 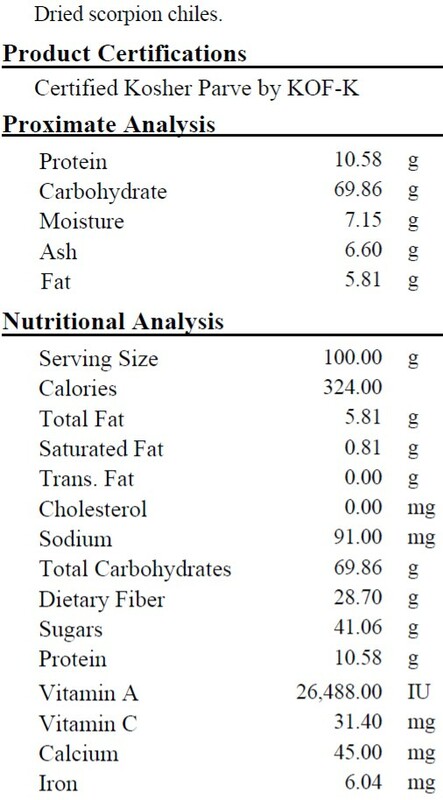 Nutrition Facts: Click here for data per 1 tsp. serving. Click here for data per 100 grams.